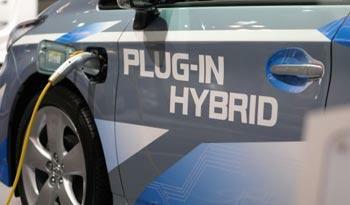 Most plug-in hybrid cars have just several basic driving modes designed for general driving scenarios on the highway or in city traffic. A new system can actually learn from driving trips to balance the use of electricity and fuel in the most fuel-efficient manner. This new vision of hybrid cars adapting to become more fuel efficient comes from engineers at the University of California, Riverside. Their special hybrid energy management system uses machine learning software to improve vehicle fuel efficiency based on road and traffic conditions, achieving average fuel savings of almost 12% compared with today’s binary-mode systems.